"Thanks Hermione for everything". Thank you Jane for choosing Hermione Harbutt designs for your special day. You look absolutely stunning! 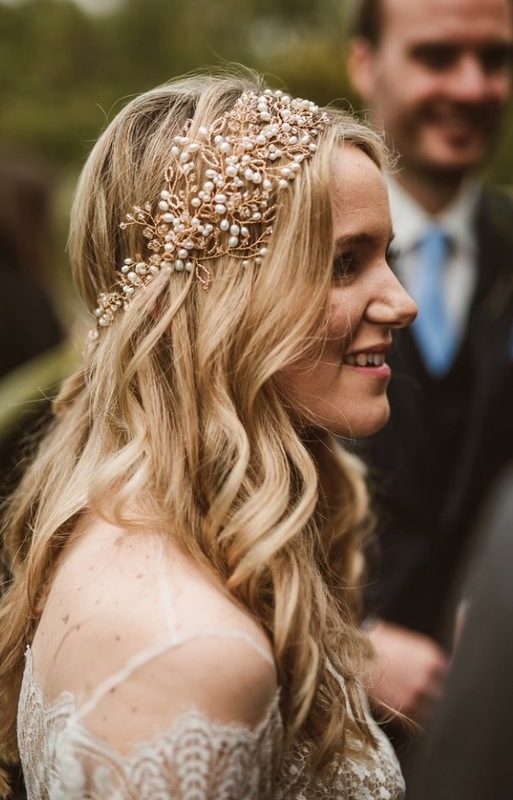 Jane had chosen a lovely Georgia Headdress to match her beautiful wedding dress. Photography by the talented Darek Novak.